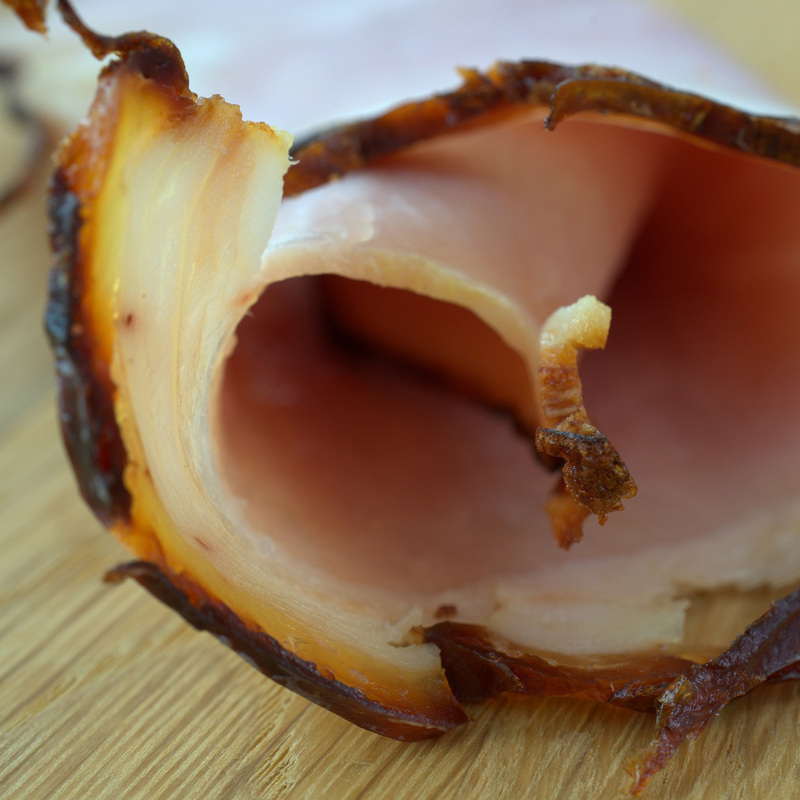 Ham is pork that has been preserved either through curing, brining, salting or smoking. A number of studies have demonstrated processed meats such as ham have deleterious effects on our health. For example, the smoking process may instill carcinogens. Also, nitrates and nitrite use in processed meat to lower the risk of botulism may produce nitrosamines, potential carcinogens (see also here). Cured meat consumption may also be associated with an increased risk of lymphoma and chronic obstructive pulmonary disease. There may also be a positive association between processed meat intake (such as ham) and weight gain and cellulite formation. Ham and other processed meat consumption may also shorten our telomeres, the protective caps on our chromosomes. Image Credit: Andreas Lischka / Pixabay. This image has been modified.